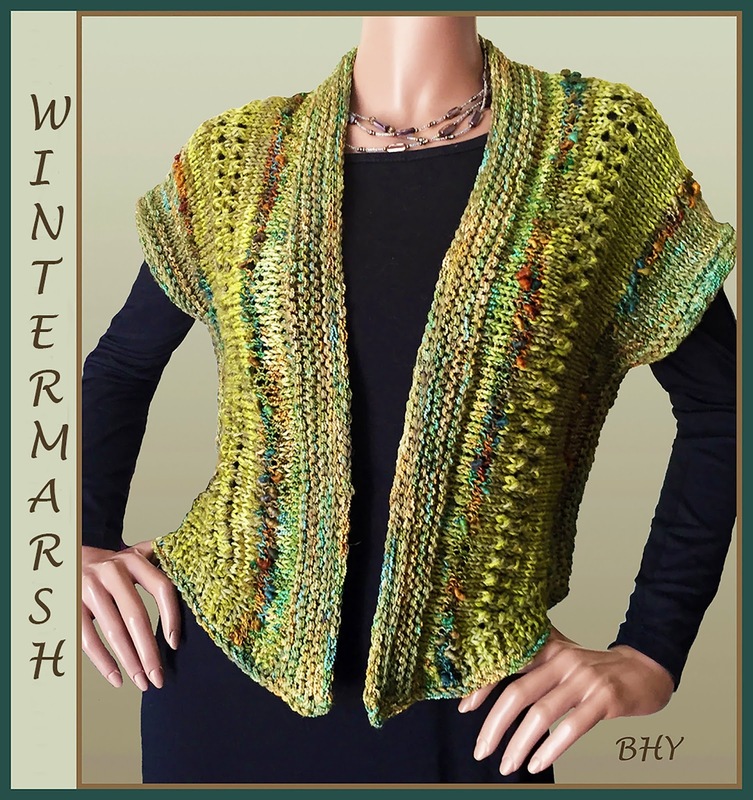 Follow Barbara of Blue Heron Yarns! See what projects are in the works, what new yarns are on the way and more! This is a new show for us. We will be here this Saturday and Sunday. We will have handwoven scarves, one-of-a-kind knitted jackets and ponchos, the button book, and my quilted art pins. We will also have our hand dyed yarn. I hope you will come and visit us here. Click Here at any time to go back to the official site of Blue Heron Yarns. Background Image: Altered photo of the coma cluster of galaxies - June 16, 2008. © Astronomy Picture of the Day Archives.